Our Onsite Computer Services Are Here For You! I can’t say enough about how helpful, friendly and knowledgeable Mr. Del Monico has been in helping us with our network support and file retrieval. I called on Mike to help locate a “lost” file and he responded quickly, going above and beyond to help us retrieve it, with NO prior knowledge of our software, servers or network system. I highly recommend Westway PC and Mike Del Monico for hardware and software technical support. These are just some of the services we offer! 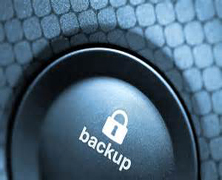 We provide offsite backups for disaster recovery and business continuity. What would you do without your accounting data? Business continuity is paramount to keeping your small business running smoothly. 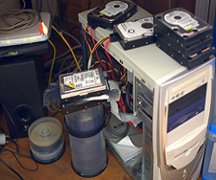 Call to learn about our data recovery service. 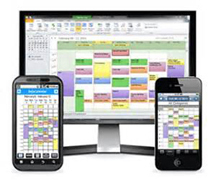 We offer cloud based Microsoft Exchange from the largest hosted exchange provider in the world. 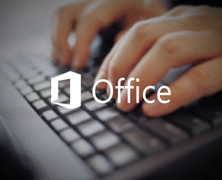 We sell, support and install all versions of Microsoft Office, including Office 2013 and Office 365. BSOD? Won't boot? 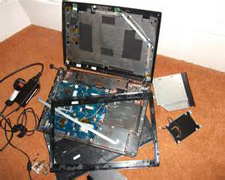 Hard drive crashed? Error messages? We've seen it all after almost 20 years. We support Windows 7 and up! 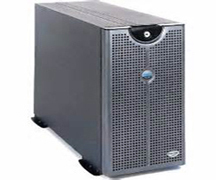 Partnering with Dell, we can supply the latest server technology for your growing needs. Become our Facebook, and Google Plus friend! Call Now for Same Day Onsite Service!